your script about any of the following? Do you have a script that responds to any of the going’s on in the 80’s – The Thatcher years? We would like script submissions that have links to the 80’s and issues such as: housing, alternatives to austerity, campaigns, democracy, miners strikes, the Liverpool 47,Greenham Common, students over grant cuts , the Poll Tax , Police and racism, the riots ..
ScriptReadEast is an established live script- reading event, and we will be part of ‘The Thatcher Years , MY EIGHTIES ‘exhibition being held at The Rich Mix on May 12th in East London. 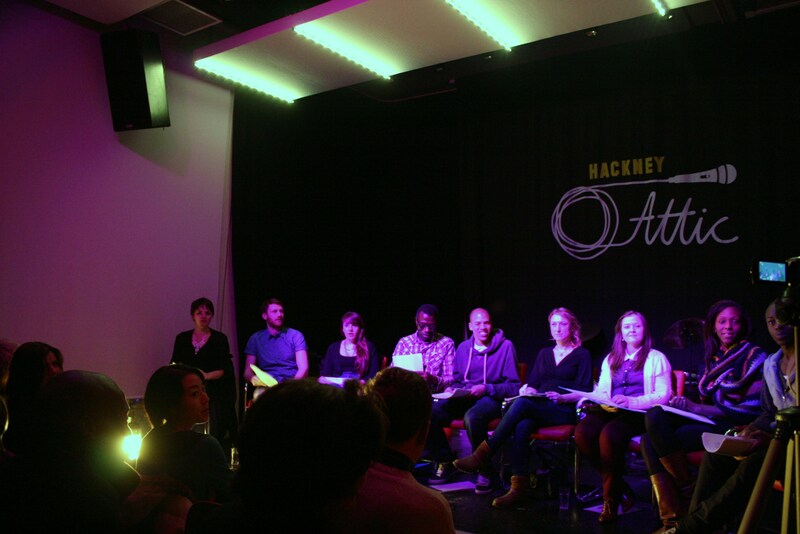 If your script is selected for this event, professional actors will read your script to a live audience. 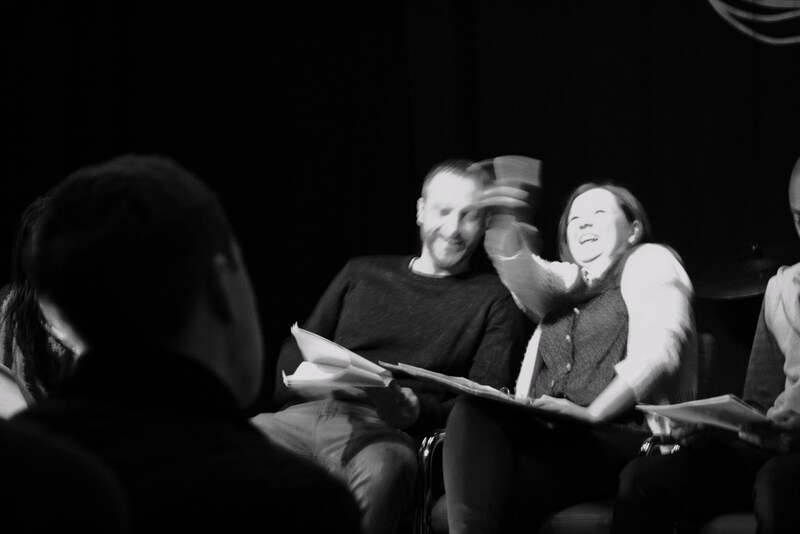 It is a brilliant opportunity to develop your script and get comments on feedback forms from the audience. And our next live showcase event is back at the wonderful Vortex Jazz Club in Dalston on Sunday 3rd March . Doors open 3pm – event ends 5.30pm . Cheap drinks at the bar and we have ‘Inner City Blues, a short urban drama film script and alternative realities film for TV script Dream of a Lifetime’. This event also celebrates Women writers !! spread the word !! See you there !! We’ve been a bit quiet what with all the excitement last year of our 1st Birthday of ScirptReadEast event , live at The Hackney Attic . Supported by our friends Muzical Mindz it truly was a night of Words and Rythm . Not only did we have a sitcom and a short film script read out by our superbly talented ScriptReadEast Actors, we had the brilliantly funny Mr Blair compere the night , and an astounding line up of live music ..photos are in the gallery but here’s one for those of you who couldn’t make it down in December!